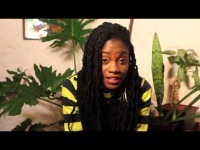 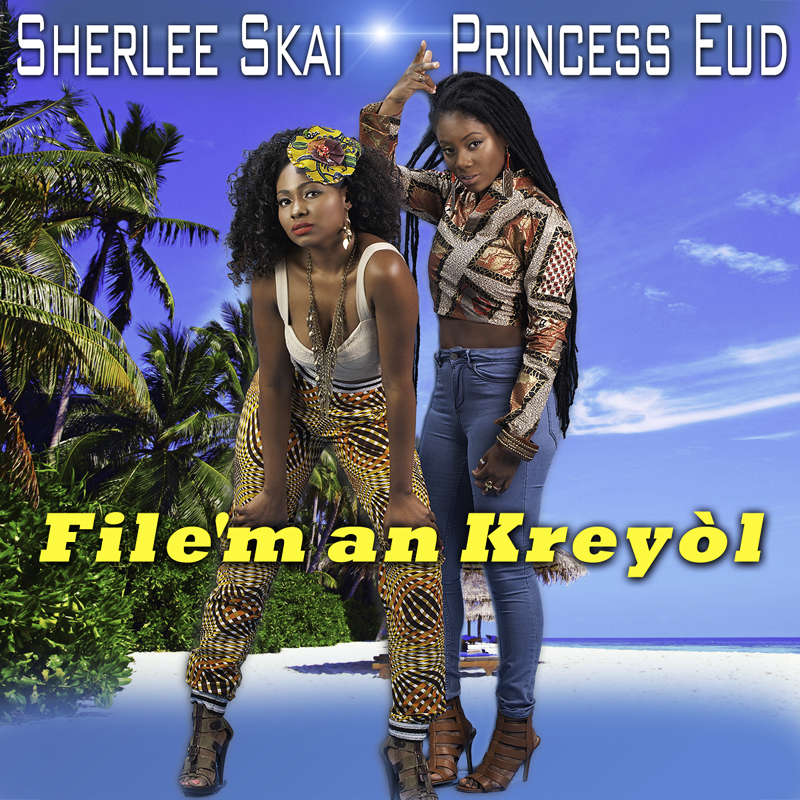 Sherlee Skai sings File'm an Kreyòl featuring Rap Kreyòl empress, Princess Eud. 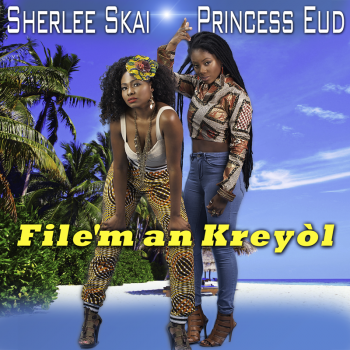 Sherlee describes File’m an Kreyòl as “more than a love song. 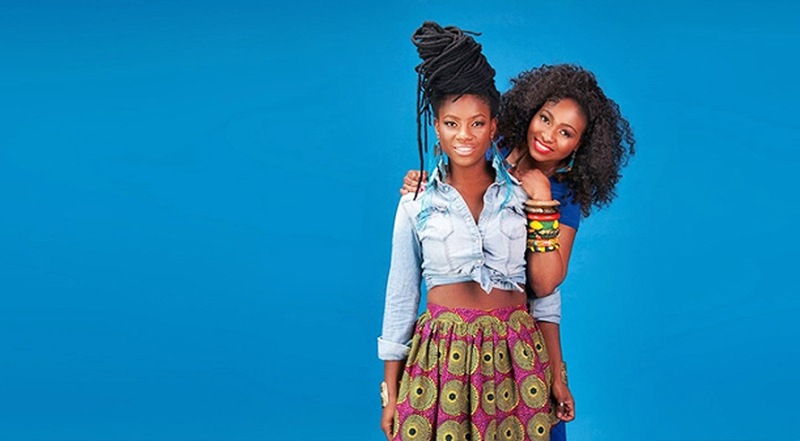 It is a celebration of our identity and culture.” This upbeat tune, perfect to shake your your hips to, is a lyrical collaboration between Eud, Sherlee Skai, and amazing wordsmith B.I.C.